Updates and Competitions and Events, Oh My! I know it’s been forever (about a year!) since I last posted to this blog, but with GDC week now fast-approaching there hasn’t been a better time for an update. I suppose I stopped posting updates here when I joined Twitter, which was around the time of my last post… and to my credit, I’ve been pretty busy this past year with quite a few announcements to make! Anyone who’s gone to GDC knows that half of the experience is the conference itself but the real fun is all of the parties, events, and mixers that take place on and around the week of GDC. This year I’ve decided to make a thread on TIGSource to track and list all of these events for anyone who’s interested in participating. 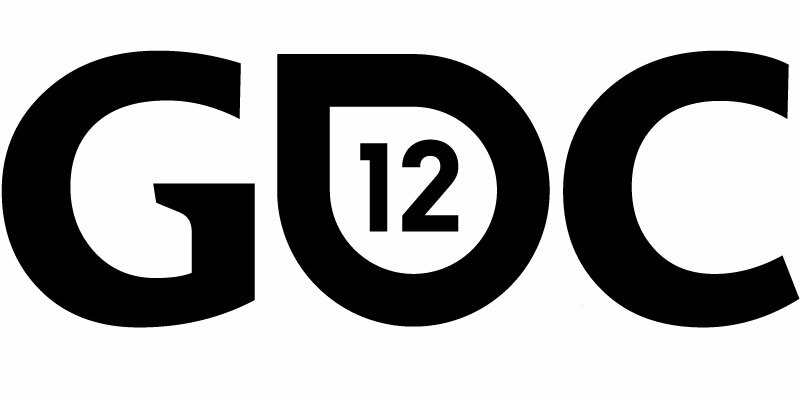 I will be updating this list with new events as they hit my radar, so be sure to keep the thread bookmarked as your go-to reference for GDC week parties and events! Posted by phubans on March 1, 2012 in GDC.